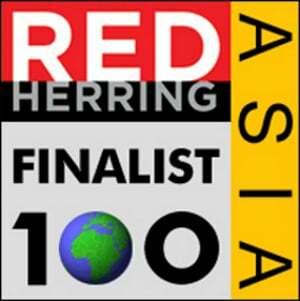 PriceMe is a Red Herring finalist for the Top 100 Asia award. Red Herring is a prestigeous list that identifies and awards innovative tech ventures. This is great news for us and proves that shopping comparison is growing in popularity in the Philippines and in other markets, which Red Herring’s editorial team has acknowledge by picking PriceMe as a finalist. The winners are announced on the 12th of September. PriceMe is a shopping comparison engine in the Philippines that helps consumers find products and deals online. Our goal is to enable shoppers to quickly get an overview of the market place by comparing prices, reading user and expert reviews and consulting our buying guides.